Fear is something that almost everyone gets to make friends with and grow beyond as they become master manifestors. 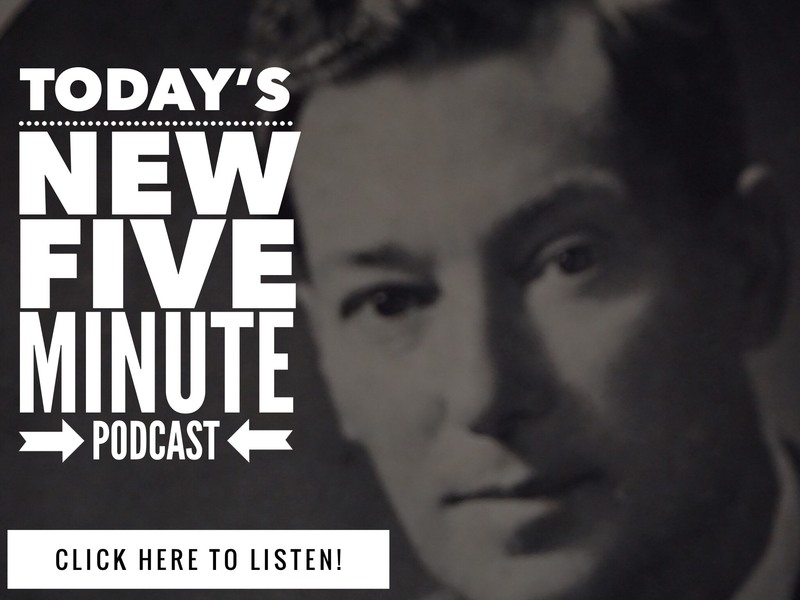 Enjoy today’s Neville Goddard Coffee Club Video where we take the teachings of Neville and more to eliminate the power fear has had over your life. As a child, I imagined there was a monster in the closet, sometimes he would even hide under my bed. Even though it was an imaginary monster, it would scare me stiff. Sometimes I would even wet the bed. FEAR IS A PRIMAL EMOTION! Some say it is rooted deep in the history of humanity. Based in biology. The older most people get – the less likely they are to feed their dreams and desires. And the more likely they are to talk endlessly about what they fear. Why does fear tend to win over desire in so many people? Skipping dinner (desire) means you miss a meal. Skipping being dinner (fear) means you get to live. So when you “hunt for dinner” today – go for your dreams – desires – you still have “fear” active in the background. You are going to learn how to make friends with your fear, and how to end the death grip of anxiety and worry in your life. Because here is the problem…. You aren’t going to get rich, or meet the man / woman of your dreams or fully experience the life of your dreams, as long as ANCIENT BIOLOGICAL PROGRAMMING runs and ruins your life. Why is fear so amazingly effective at stealing away your dreams? Because if you have to skip dinner (what you desire – what you are hungry for in life), biologically that means you miss a meal. But if you manage to stay alive by skipping being made dinner (the biological source of fear) – biologically that means you get to live. Biologically – fear keeps you from being dinner – so you can eat dinner. Biological history – fear kept us alive when we lived in tribes – close to nature – when we hunted for dinner. We have found a way to eliminate that death grip. We have found a way to put it all into perspective. So you can life the life of your dreams. So you can effectively manifest what you want in life…. Because in today’s society – and more importantly in YOUR LIFE – skipping what you desire to do with your life – day in and day out – means you never get to life your life, you never get to live the life of your dreams, you never get to be as happy, healthy and wealthy as you would like to. Because fear not only robs you of your dreams and desires…. Fear also creates REAL stress in your life. Stress that reduces your health, slows down your healing, and gets in the way of your relationships. And that “invisible stress” creates the state of ANXIETY – the #1 negative state that contaminates your sessions – blocks your blessings – and keeps you stuck and frustrated. Time to put all that to an end! Instantly Download Our Short and Sweet Handout – That spells it all out – just right – so you can get results NOW. 10 Comments on "How To Make Friends With Fear – Neville Goddard Coffee Club"
I want to know how to overcome the fear and greed associated with high stakes high leverage short term trading in the financial markets, such as: Forex (Foreign exchange), or Stock Options? I have been trying to trade for years now, and over time I have come to recognize that I go into a fight/flight or freeze mindset based on fear or greed. In my practice accounts I do just fine most of the time, but when trading my real account I tend to be overtaken almost immediately every single time and totally destroy the funds in my account in a very short time. I have heard that trading is the greatest self help tool in modern existence, and I have been told that trading results are a true indicator to whats going on in ones life. Can you help me with fear and greed in regards to trading? Just sent you an email mate! What does Neville say about attracting a specific person into your life as a mate? I have heard SO many opinions on this topic. So many people who claim to be believers say you “cannot impose on someones free will”. But Neville suggests everything and everyone is only ourselves pushed out. If we can imagine out bosses giving us a raise, that is in every way the same thing as imagining a person asking you out on a date. Both involve the use of imagination to create a scene using other people. Anyway, many new thought teachers never mention this subject one way or another. I’d like to know if Neville has. Question: I would like to be married, but have not found the right man. How do I imagine a husband? Answer: Forever in love with ideals, it is the ideal state that captures the mind. Do not confine the state of marriage to a certain man, but a full, rich and overflowing life. You desire to experience the joy of marriage. Do not modify your dream, but enhance it by making it lovelier. Then condense your desire into a single sensation, or act which implies its fulfillment. In this western world a woman wears a wedding ring on the third finger of her left hand. Motherhood need not imply marriage; intimacy need not imply marriage, but a wedding ring does. Relax in a comfortable arm chair, or lie flat on your back and induce a state akin to sleep. Then assume the feeling of being married. Imagine a wedding band on your finger. Touch it. Turn it around the finger. Pull it off over the knuckle. Keep the action going until the ring has the distinctness and feeling of reality. Become so lost in feeling the ring on your finger that when you open your eyes, you will be surprised that it is not there. If you are a man who does not wear a ring, you could assume greater responsibility. How would you feel if you had a wife to care for? Assume the feeling of being a happily married man right now. I was hoping he spoke about a specific person. I’ve already found the one I want to be with. I could have sworn I heard Neville say he knew he wanted to marry his 2nd wife before she did and he kept persisting until they eventually got together. I know I heard him say that in a lecture. That was what I was trying to find. This site, and thispackages, are changing my life.